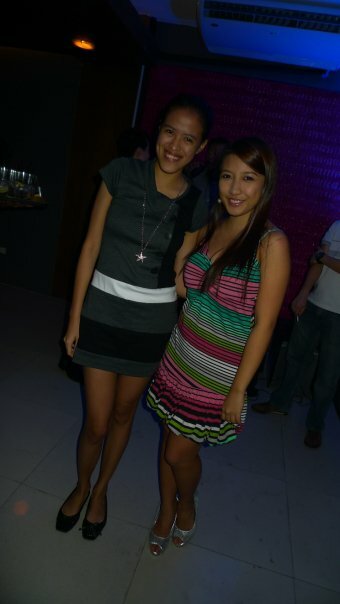 MICAMYX » Personal Blog of a Dagupena Dreamer » Archive » Luna Bar & Resto – The Newest Gimik Place in Greenhills! 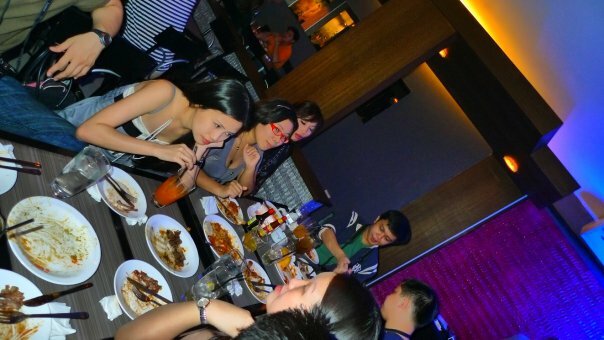 Luna Bar & Resto – The Newest Gimik Place in Greenhills! 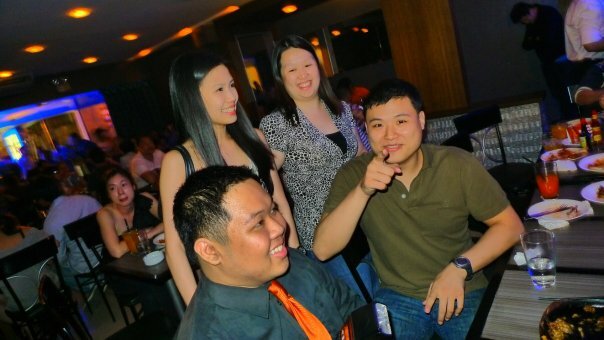 Luna Bar and Resto - The Newest Gimik Place in Greenhills! The only thing that I noticed in Greenhills is that there is a limited number of nightlife places. Most of the establishments here closes at around 1am that’s why I have no choice but to go home by that time. Last January 16, I attended the first-ever event my friend Hannah organized! 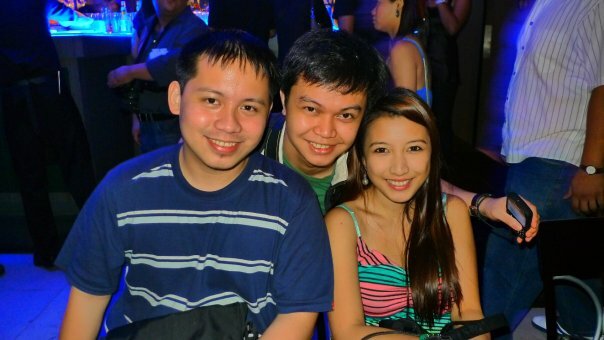 Together with Vince of WhenInManila.com, they organized the Grand Launch Party for Luna Bar & Restaurant, the newest gimik place in Greenhills! Though I hate to admit this, I was late in the event 😐 Too bad I wasn’t able to take good food shots (I was able to taste the food though hehe) . Some of the presented Luna Food Treats include Luna Nachos, Luna Sisig, Flaming Chicken Wings (Appetizers); Paella de Karne, Lengua Salpicao (surprisingly good! 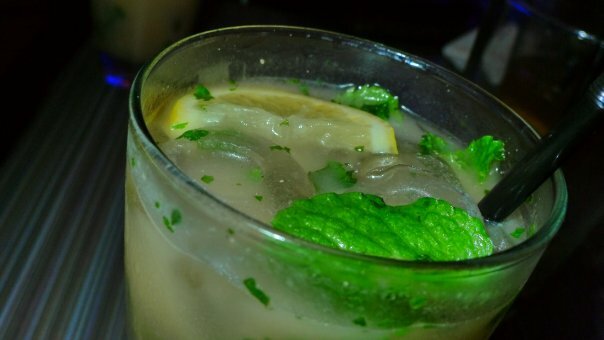 ), Lengua Estufado, Paella Pasta (Main Dish) and the Luna Specialty drink, Chocolate Mint Mojito. 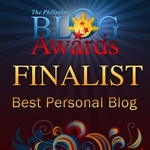 You can refer to Faith Salazar and Hannah Villasis’ blog posts for more detailed food reviews. To be honest, the most important for me is the music and the tgsh-tgsh-tgsh feel of the place. I am impressed with the lights, the presentation and the music inside the bar. There is a smoking and non-smoking area, which is a big plus for me. I saw some of the organizers sincerely entertaining the guests present in the launch. 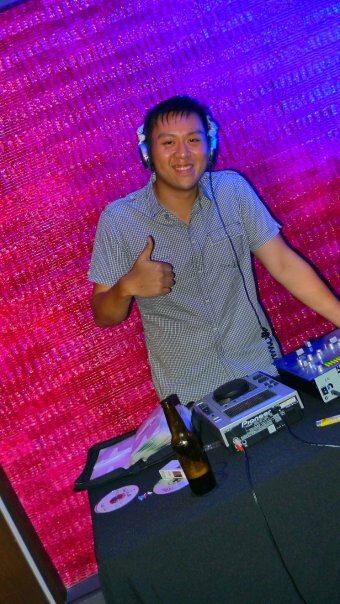 Want to see some tgsh tgsh photos from Luna Bar & Restaurant’s Grand Launch Party? Check the pictures I took below! 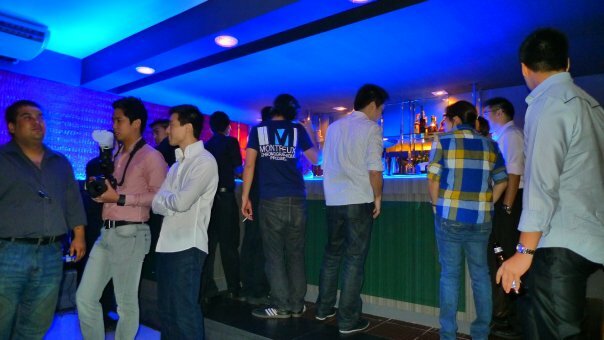 Luna's Bar Area - Time to Drink and Parteeh! 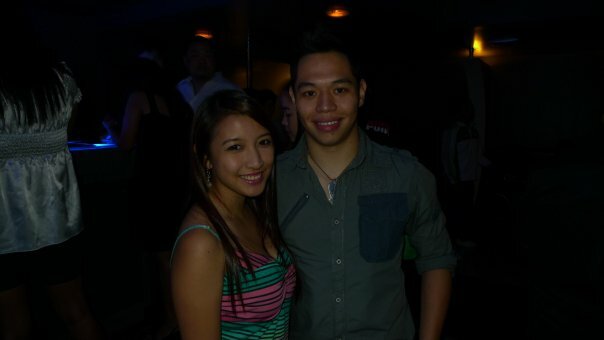 Bloggers turned Party Organizers Hannah and Vince - Thanks for the invite! Jane, Fran, Carlos and Chris having fun at Luna! 4 Comments to Luna Bar & Resto – The Newest Gimik Place in Greenhills! amf bat and2 ako? wah! I like the ChocNut Mojito Pic! NICE! LOL the food shots I have are Hannah’s! Tgsh tgsh ka dyan eh hindi ka naman sumayaw. Haha! Si Jehzlau dapat mag-clubbing.